Print design is a speciality of ours – we’ve been designing for print for twenty five years. Thanks to our contacts with various local printers, we’re able to produce some stunning printed materials that really create an impression on anyone that sees them. From full product brochures to simple hand outs, we have the experience to produce quality print design for you that will get you noticed. If you’re looking for leaving an impression, then a quality business card is the way forward. Thoughtful print design combined with careful selection of card can make you stick out from the 500 cards for £1 crowd. Pieces of stationery design that cement a brand and a legitimate, professional business service, available for print on a variety of quality papers. 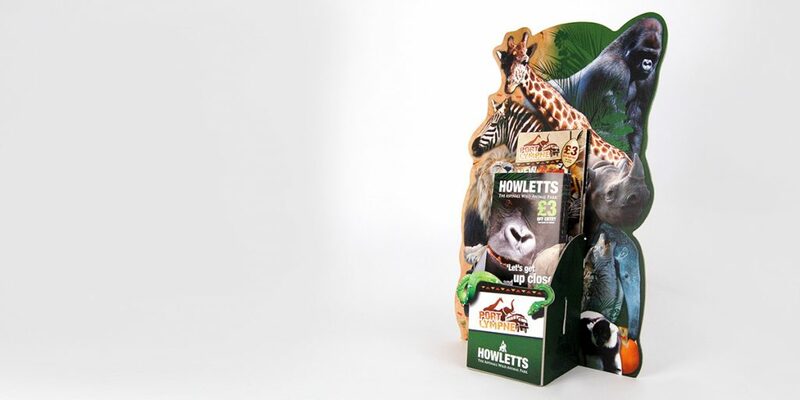 We enjoy applying our print design skills to exhibition stands to really make a big impact. You could have a pop-up display which are easy to erect, light-weight and strong: The complete business solution for your next conference or presentation. Pull-up banners are the perfect answer for exhibitions, presentations and sales, with no fuss – the go up and down just as easily and have their own carry case for the journey. We can also design and build bespoke boards to fit legacy display systems. Leaflets and flyers are an affordable print design solution that gets your business noticed. Available in all types of styles from multi-page roll fold and concertina leaflets to single sided DL. We really know our print design advertising so don’t be afraid to ask questions. Perhaps you’re putting together a welcome pack and need something to bring several pieces of information together. Our print design team can put together a folder specific to your needs, wether you need and inside pocket or perhaps slots for a business card to fit. We can work to your deadlines, laying out your written and visual content in a professional, organised manner. We now help produce several magazines for two companies annually, working closely with their editorial team and meeting print design deadlines. 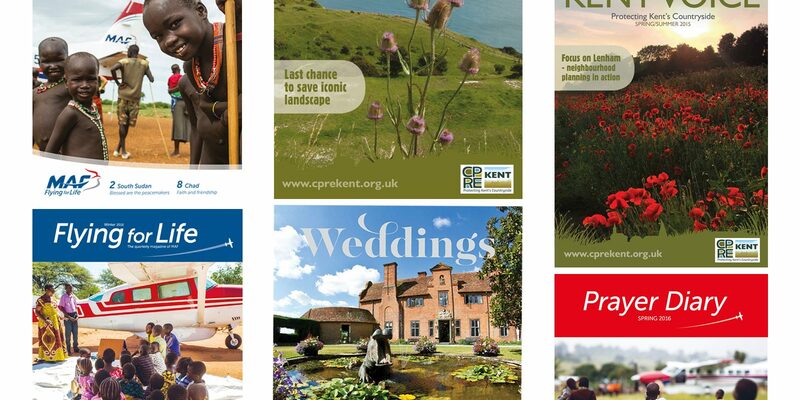 You can find out more about our magazine design service here. We’re able to design all sorts of packaging solutions that fit in with your branding – delicate paper engineering solutions or sturdier packaging designs for more robust products. You can read more about our packaging design service here. Postcards aren’t just for holidays – they’re the perfect size for promoting your business and dropping through letterboxes. We’re able to design any sort of stationery for you, featuring your branding if required. Bespoke forms, pads, paper, folders – let us know what your exact print design requirements are. Plus because of our unique, established partnerships with local printers, we’re able to get you the best price possible. Don’t let your wedding invites be an afterthought – we can beautifully design a whole set of wedding stationery from save the date cards to invites, menus to seating plans. We know how special the day is for you, so come in and see us and let our print design skills compliment your day perfectly.